2012 is once again a drupa year. Most pundits label this edition of the international trade show as ‘yet another digital printing drupa’ or ‘the inkjet on steroids drupa’. Benny Landa’s announcement of a range of nanographic printing presses that combine the versatility of digital printing with the low cost and quality of offset is the buzz of the show. The market for B2-sized digital presses gets a lot more crowded with the Fujifilm Jetpress 720 getting competition from the HP Indigo 1000, the Screen Truepress Jet SX and Konica Minolta KM-1. Kodak files for Chapter 11. To avoid bankruptcy it undergoes a major reorganization and sells its imaging patents for $525 million to a group of tech companies, including Apple, RIM, Google, Samsung, Adobe, HTC, Fujifilm, Facebook, Huawei, Amazon and Microsoft. The MIS landscape is also shaken up. EFI acquires management information system vendors Alphagraph, Prism and Create Print as well as web-to-print vendor OPS. HP buys German MIS vendor Hiflex. 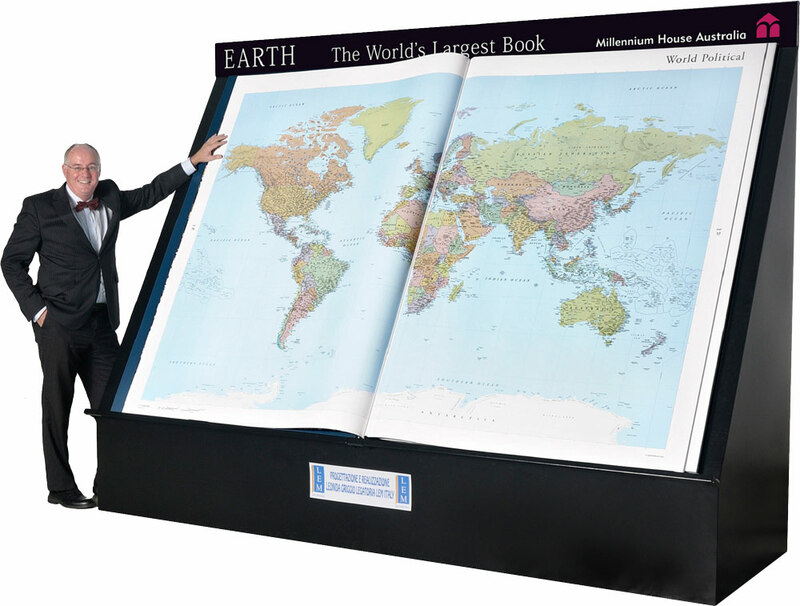 Millennium House publishes Earth Platinum, the largest atlas in the world. Only 31 copies are printed of this book that measures 1.8 by 1.4 meter (6 ft × 4.5 ft). It contains 128 pages and weighs 150 kilograms. Earth Platinum is priced at $ 100,000. With its Creative Cloud Adobe starts marketing the Creative Suite software using a monthly or yearly subscription model. Cloud computing (delivering computing resources as a service over the Internet) gains popularity. Typical examples are the Agfa Apogee StoreFront web-to-print system and Fujifilm’s XMF ColorPath color management solution. Tangerine Tango (Pantone 17-1463) is the color of the year. After 244 years the Encyclopædia Britannica discontinues its print edition. Desktop publishers and prepress technicians are included in the list of ‘America’s 10 disappearing jobs‘ that 24/7 Wall St. compiled. 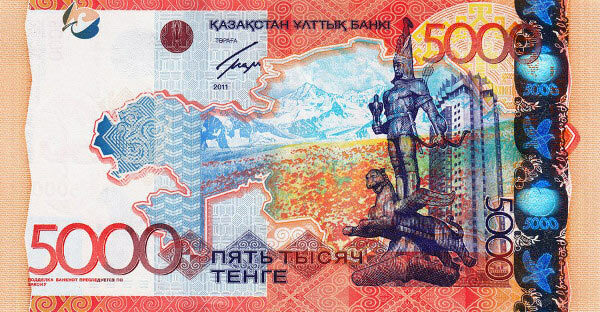 For the second year in a row a bill from Kazakhstan is banknote of the year. A financial crisis nearly bankrupts Greece. Spain, Portugal, Italy and Ireland also suffer in this Eurocrisis. At CERN experiments with the Large Hadron Collider lead to the discovery of a new particle that may prove to be the Higgs boson. ‘Curiosity’, the automated vehicle of NASA’s Mars Science Laboratory, lands on Mars. Austrian skydiver Felix Baumgartner dives out of a balloon from a height of 39 kilometers. During his fall he breaks the sound barrier. Hurricane Sandy kills over 200 people and causes enormous damage on the US East coast. Just noticed that you featured tangerine last year. This year it’s emerald. Hi Stan, I know about ’emerald’ – it is already on my draft ‘2013’ page. Thanks for the tip – you’re still getting credit for all those terms you sent me for the dictionary pages!